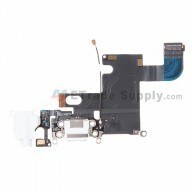 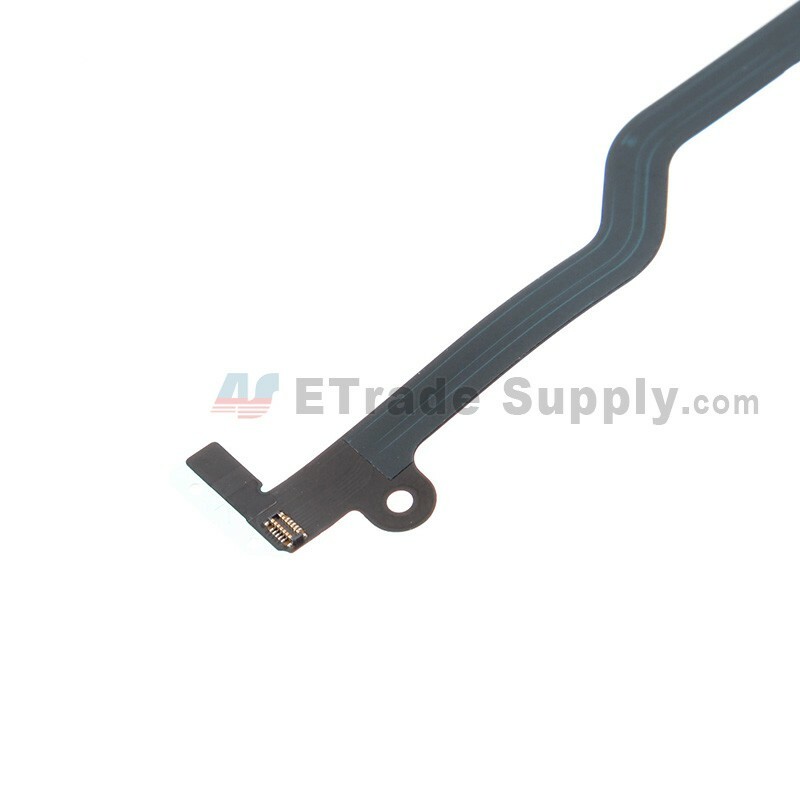 This flex cable ribbon is used for connecting iPhone 6 home button and motherboard. 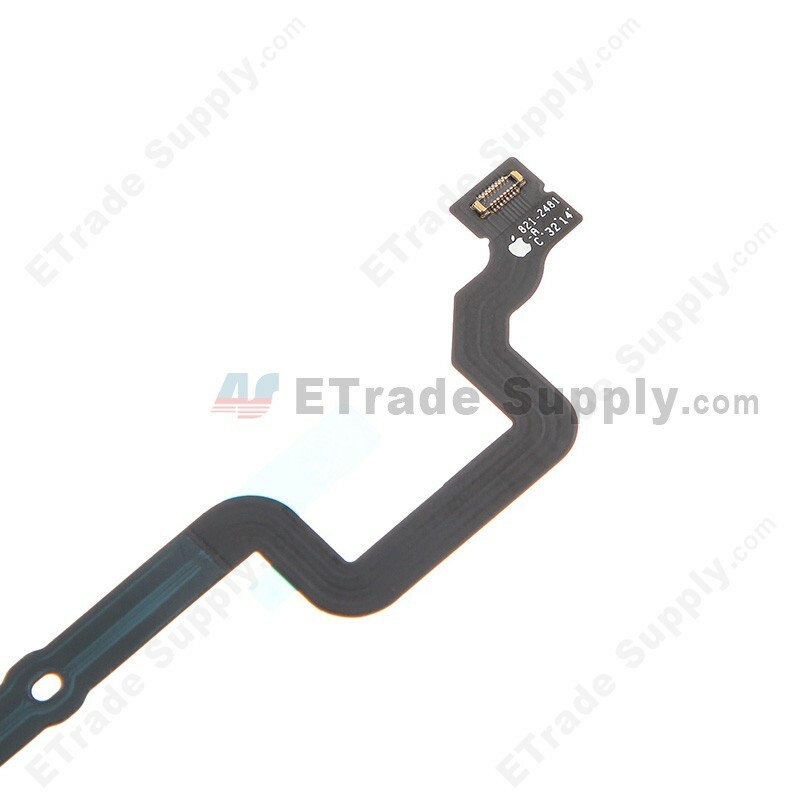 This iPhone 6 Home Button Extension Flex Ribbon comes with adhesive. 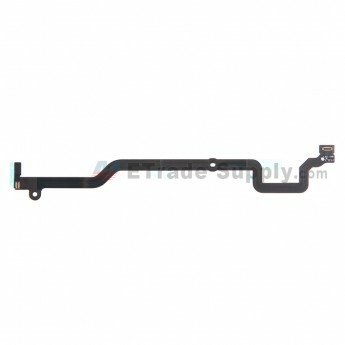 This iPhone 6 Home Button Extension Flex is brand new original replacement. 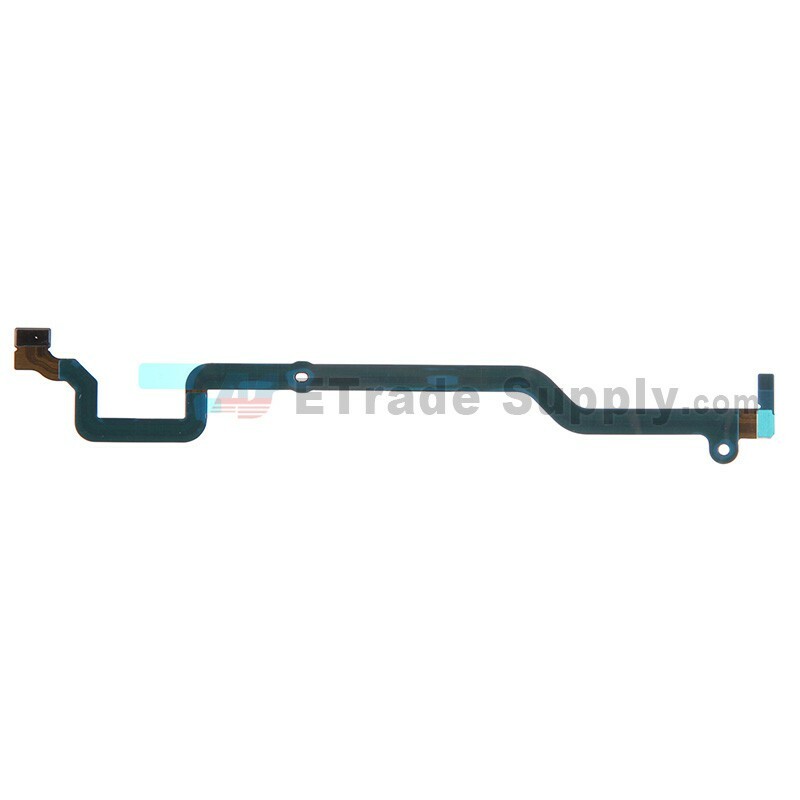 This Home Button Extension Flex Ribbon is compatible with Apple iPhone 6 only. Special tooling is required when disassembling and reassembling the iPhone 6 Home Button Extension Flex Cable Ribbon. 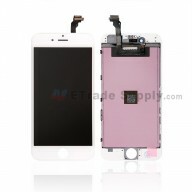 We will keep improving ourselves to get your four stars next time.